Electrical Problem in Beds, Bucks & Northants? 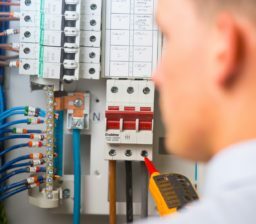 A faulty electrical service can cause disruption to any business. 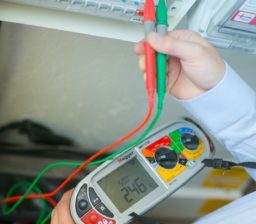 Our highly trained commercial electricians are available 24/7 and aim to respond to all emergencies within 45 minutes. Prices are fixed for all services and there are no callout charges, giving you total control over the cost. 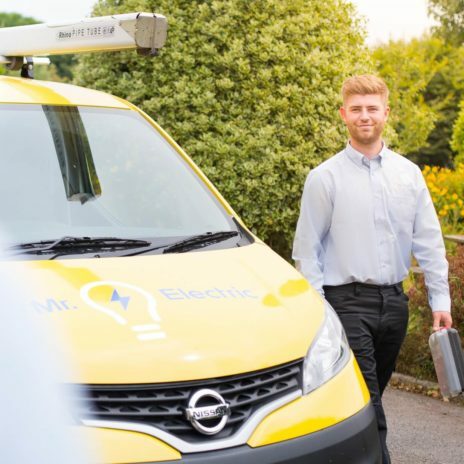 Our team’s local knowledge is second to none, and all of our electricians are thoroughly vetted and qualified to the highest standard. We take pride in providing a friendly and reliable service, led by people you’d be happy to have in your home or office. 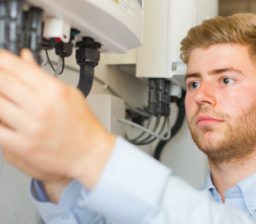 Quick Efficient Quote and Professional Electrician Services for home security cameras and smoke alarms installations. 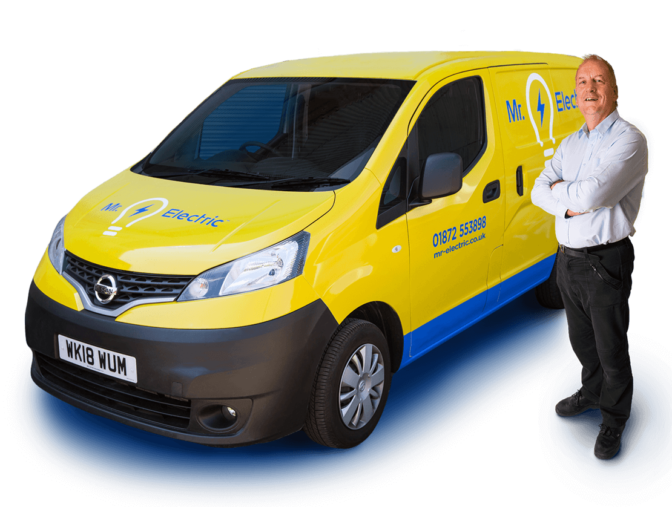 So pleased to find a reliable reputable electrician company. Returned my call. Arranged a time and was there when promised. Professional service. I called up to have someone look at a complicated problem at my house. The response was swift and they always kept me up to date with appointment times. They even called 30 mins before to ensure I was still available. The work was done quickly and they did a thorough job. Quick identification of problem, having checked details prior to arrival on site. Sorted and left. No fuss, no problem! Reliable efficient non-intrusive helpful and friendly. 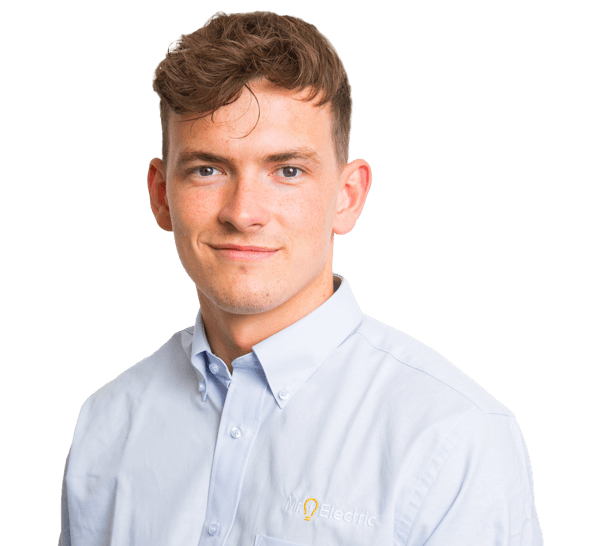 Great customer service skills, very proactive and completed the work very quickly. Excellent response and solved difficult problem and also readily dealt with second job as well. 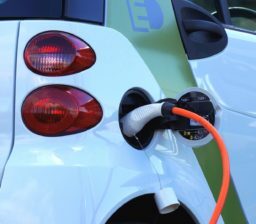 © 2019 Mr. Electric® Beds, Bucks & Northants. All Rights Reserved. I consent to receive email marketing news and details of offers from JELS ELECTRICAL LTD t/a Mr. Electric® Beds, Bucks & Northants.